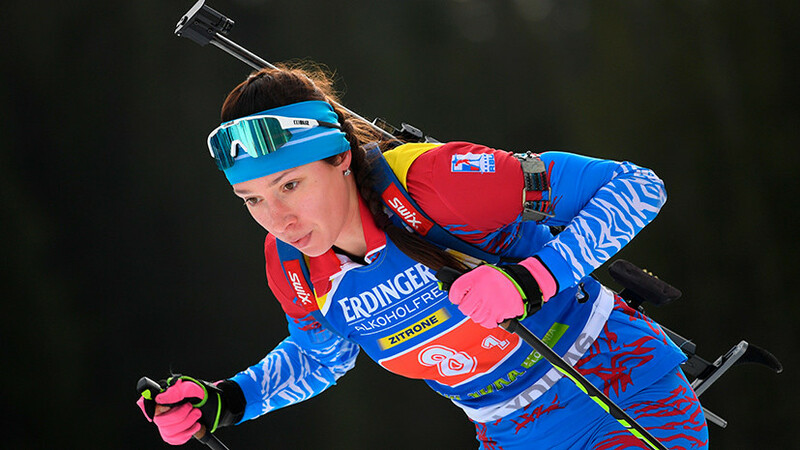 In Pokljuka, the first stage of the Biathlon World Cup in the season 2018/2019 continues. Women will play a personal set of awards in the individual race for 15 km. The Russian team is represented by Uliana Kaisheva, Ekaterina Yurlova-Perkht, Irina Starikh, Evgenia Pavlova, Margarita Vasilyeva and Valeria Vasnetsova. Fog may appear during the race. RT leads the text online broadcast of the competition.